I have tried so many different tanning products but I think I’ve hit the jackpot! 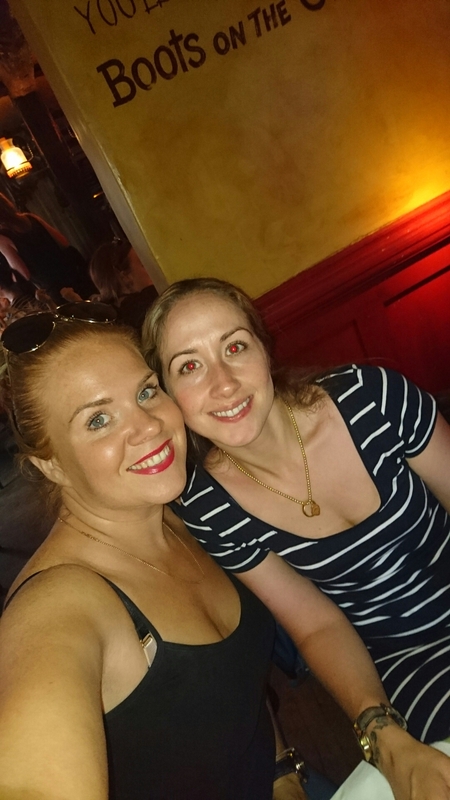 After a three week holiday in Florida I came back hardly any darker than when I left. Being a natural redhead I have fair skin and although I do eventual get a little colour it takes ages. Since my mum had a melanoma removed a few years ago I am super paranoid about slapping on sun cream. Also, my tutor at beauty college drilled into us how much damage the sun can do to your skin and how quickly it ages you. For these reasons, even when I am in the sun I wear a higher factor. The problem is, like everyone, I feel so much better when I have a bit of colour. I do love a spray tan but I prefer home products so that I can keep my tan looking consistent. The only problem is home tans can be really difficult to apply without looking awful. I trained with Fake Bake for my spray tanning and so far their products have been my favourite, but this beats them hands down. On the plane on the way back from Florida I saw a product advertised in The Duty Free mag. I asked the stewardess about it and she said she uses it and swears by it so I thought I’d take a punt. It is a dry oil so it massages straight into your skin and doesnt leave your skin feeling greasy or sticky. It’s completly organic made with some of my favourite oils such as Annatto, Argan, Beetroot extract, chamomile, coconut and Aloe Vera aswell s many more. It also contains no parabens and is great for your skin. I applied it two days ago and I am so pleased with the results. It is easy to rub in and It leaves a beautiful, natural looking tan. It has left my skin feeling great and it doesn’t have that fake tan smell. It is sold on Amazon or in Holland and Barrett and costs £24.99. Although, if you are jetting abroad keep an eye out at Duty Free as I paid £20. Being a fairly new Blogger and really excited about my new product I didn’t think to take a before picture before I slapped it on. 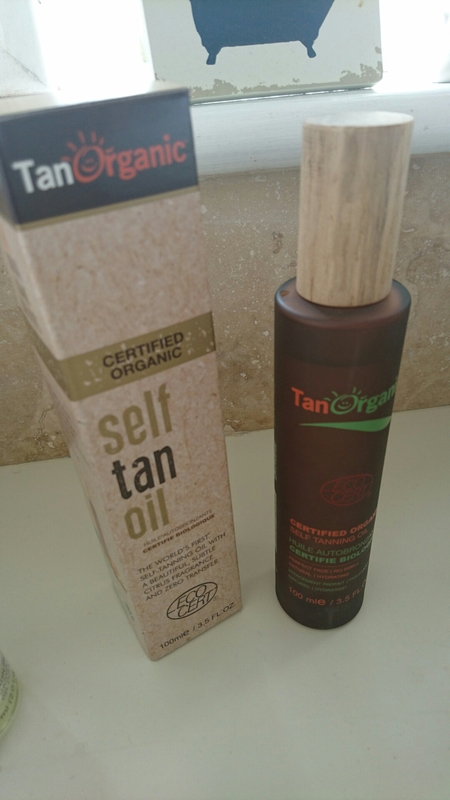 I am going to do a review on a few different tans over the next couple weeks and will include before and after pictures in that, including Tanorganic.